The Tour de Biennale, a 65km – 150km biking event, is the only charity bike ride that combines recreational cycling with arts & culture. Located in a city renowned for its natural beauty, this signature Biennale fundraising event celebrates urban cycling and brings the Open Air Museum to life by taking riders through the dynamic city center and culturally vibrant surrounding communities, past great public art, architecture, historically significant sites and major cultural attractions. BIKEnnale is a family-friendly bike ride held in each of the Biennale host municipalities, giving parents and children a fun and healthy way to explore public art installations in their community. 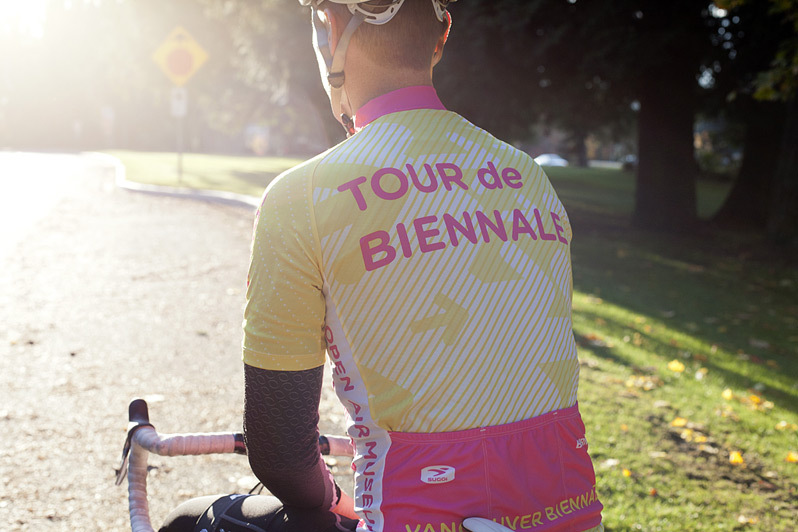 The public is invited to take the BIKEnnale on their own by visiting the Art Tours page. Take the BIKEnnale Tour on your own!